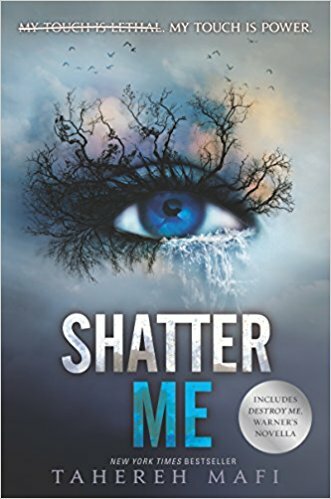 I’ve wanted to read Shatter Me for a long time and when I saw it available on Netgalley ahead of the release of the fourth book in the series, “Restore Me” in March 2018, I knew I had to request it. I’m glad I did finally read it, but I also wish I had read it back in 2011 when it was published, before the YA market was saturated with dystopian fiction. The three star rating I’ve given in this instance is wholly based on my personal enjoyment of reading this book at this point in time, perhaps unfairly. I know that if I had read this in 2011 I would have raved about it as much as I raved about Hunger Games. The truth is, I’ve become a little tired of the YA dystopian genre because of the same tropes that appear time and time again in every story. Shatter Me opens with Juliette in a secure prison, thrown in there by the Restablishment for accidentally killing a person with her touch. 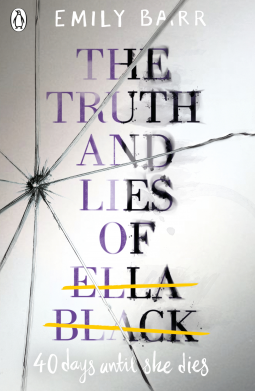 Juliette cannot touch another human without fatal consequences and it isn’t long before the Restablishment decide they might be able to use her as a weapon against the enemies of their cause. I loved Tahereh Mafi’s writing style. I found it almost effortless to zip through the story and I felt invested in the characters within the first couple of chapters. I liked the backstory between Juliette and Adam, but I enjoyed the weirdness of Warner a lot more. I thought his obsession with power and with Juliette was very well written. He seemed almost to be on the brink of insanity which lent an exciting unknown entity to the plot. I found some aspects of the story difficult to read. I never enjoy reading about children in danger, or being hurt and those parts of this book almost caused me to stop reading. I found it really disturbing and it just didn’t seem to be a necessary part of the story. I did enjoy the X-men feel to the end of the book, and because of this I think I will end up finishing the series. 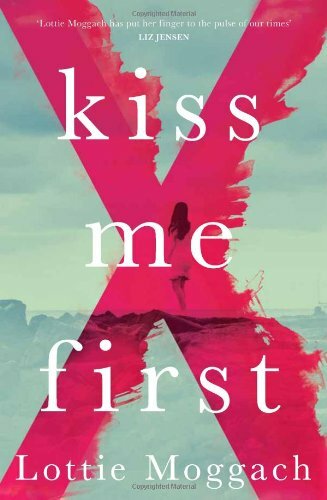 The next book in the series was set up nicely and I need to know what happens to Juliette, Adam and Warner. Shatter Me doesn’t add anything new to its genre, but it is a very strong YA dystopian read. This was my first introduction to the Grishaverse and perhaps my expectations were too high. 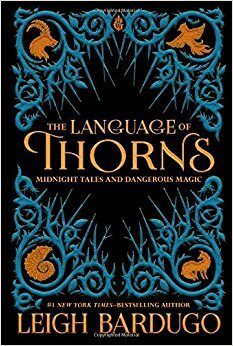 I have seen a lot of hype online about Bardugo’s work and this book in particular because it is visually so stunning but unfortunately a lot of the stories either left me cold or confused. 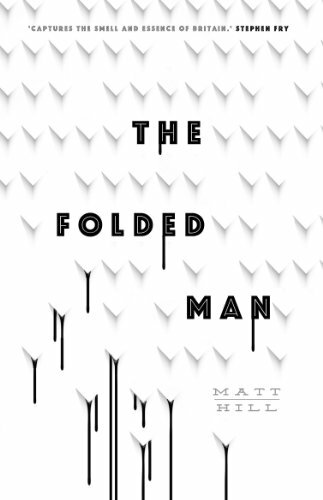 A collection of stories inspired by myth, folklore and fairytale is usually so up my street, but in this instance I found some of the stories overly long for the plot they held, with too much flowery description and confusing conjecture. Perhaps this is because I haven’t yet read any of Bardugo’s other works but I just wasn’t captivated by the stories in the way I had hoped to be. My favourite of the stories were “the too-clever fox” and “the witch of duva”. Both of these stories were concise and kept the pace they needed to make the climax of the stories impactful. I much preferred the stories which had some kind of surprising twist to their end, rather than the more fairy tale type stories which ended a bit weakly, or whose twists were obvious e.g. “Little Knife”. Writing aside, the sheer beauty of this edition deserves a mention. Each story has a beautiful illustration bordering each page, and as the chapter continues more and more is added to the illustration until it completely surrounds the text on the page. Sara Kipin’s style is absolutley gorgeous and I spent a long time looking at the detail in all of the pictures, particularly the full page illustrations at the end of each story. I had high hopes for this book which is possibly why I feel so disappointed that I only found it…ok. Let me start by saying I love Giovanna Fletcher, as a mum, a vlogger, and a writer. Her previous books have enchanted me. I love her warm writing style; her romantic, dreamy plots and friendly characters. 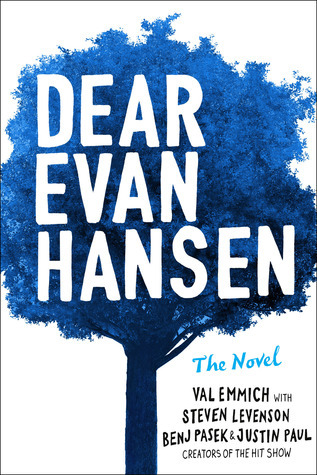 Sadly, I felt that what I love about her books usually was missing from this novel. I didn’t like any of the characters (in fact I found them quite crude and vapid for the most part) and I didn’t feel like there was particularly a plot to the story beyond following a sad woman who had been dumped. There were moments of loveliness, mostly between Connie and Lizzy but I also really enjoyed the scene with Ian towards the end and that redeemed this book for me a bit and nudged it over to three stars rather than the two it had been sitting at whilst I’d forced myself to keep reading through the NYE chapter and the whole job business with boring Natalia. I think I was hoping that this book would be more empowering than it was. Having Lizzy pine for her 18 year old self for 400 pages seemed like a waste of a potentially good plot. 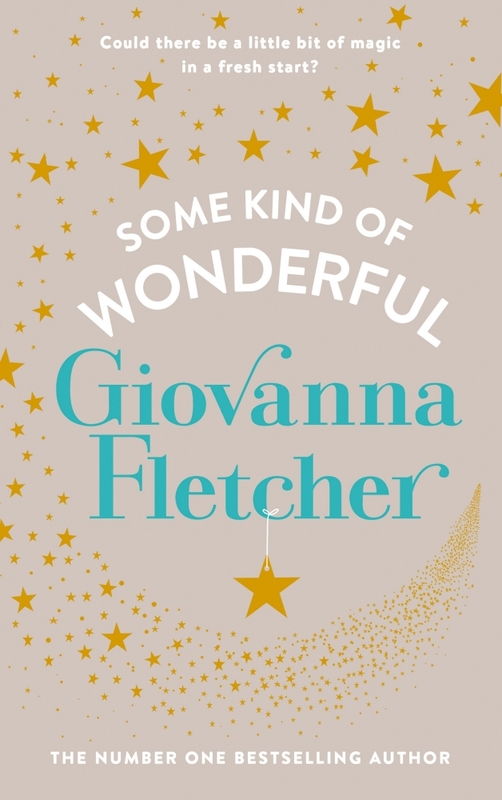 For any other author of this genre I would consider a three star rating to be not bad at all but I have come to expect comfort, positivity and gorgeous stories from Giovanna’s writing and for me this book did not live up to her previous works. This review was first published on Goodreads on November 24th 2017.